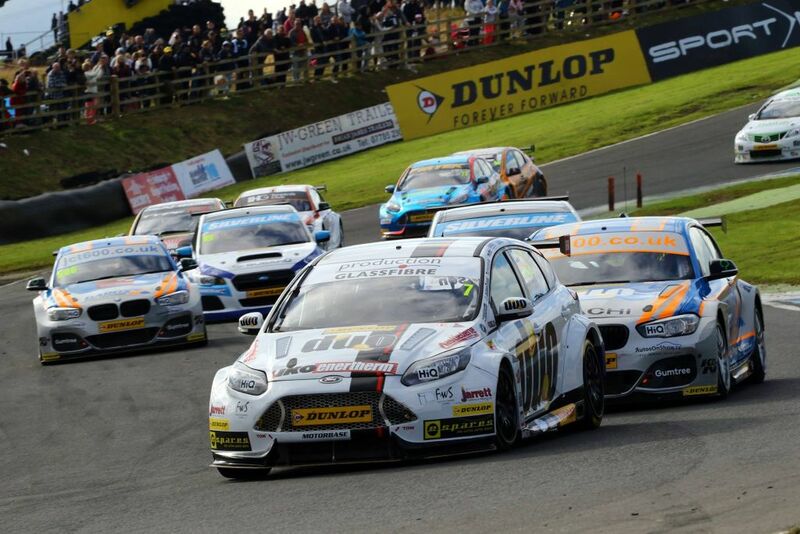 Vorige wekend verreden de BTCC op het Knockhill Circuit hoe verging het de Motorbase Performance Team deze ronde? 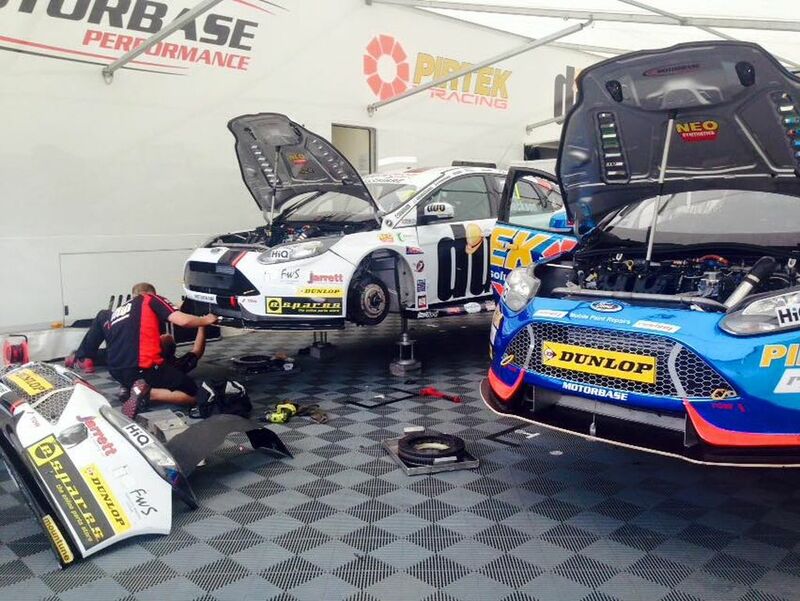 A spirited weekend performance from the Motorbase Performance squad was rewarded with a fifth outright win of the season during rounds 19, 20 & 21 of the Dunlop MSA British Touring Car Championship at Knockhill (August 13/14). 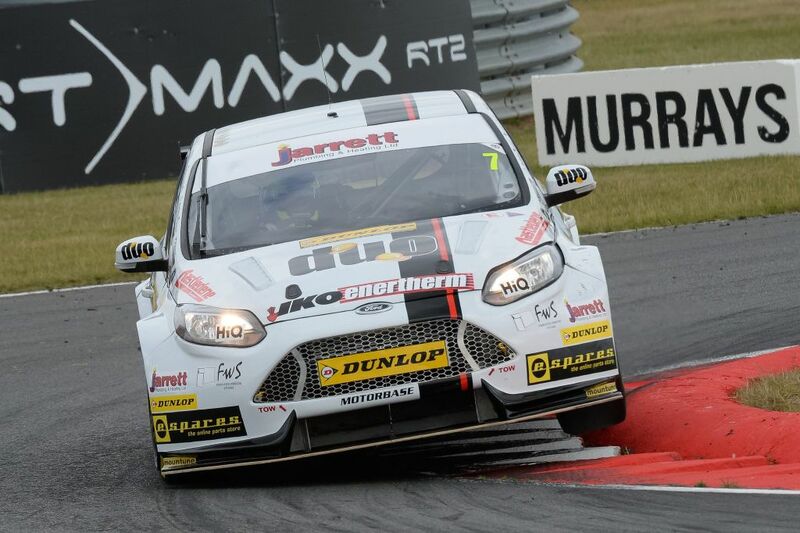 A defensive masterclass from Mat Jackson in the final race of the weekend saw the Duo-backed driver claim an unrivalled fourth win of the season, with an earlier Independent win in the #7 Focus ST helping to propel the Kent-based squad to an incredible 95 point lead at the top of the Independent Teams’ standings. 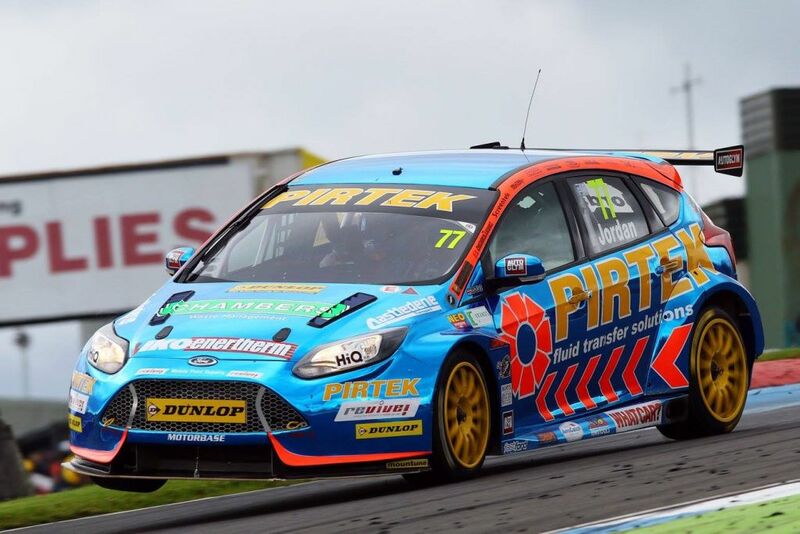 The weekend was a slow burner for the Motorbase outfit with a driveshaft issue firing Andrew Jordan’s Pirtek-liveried Focus into the barriers during Saturday’s early free practice session. 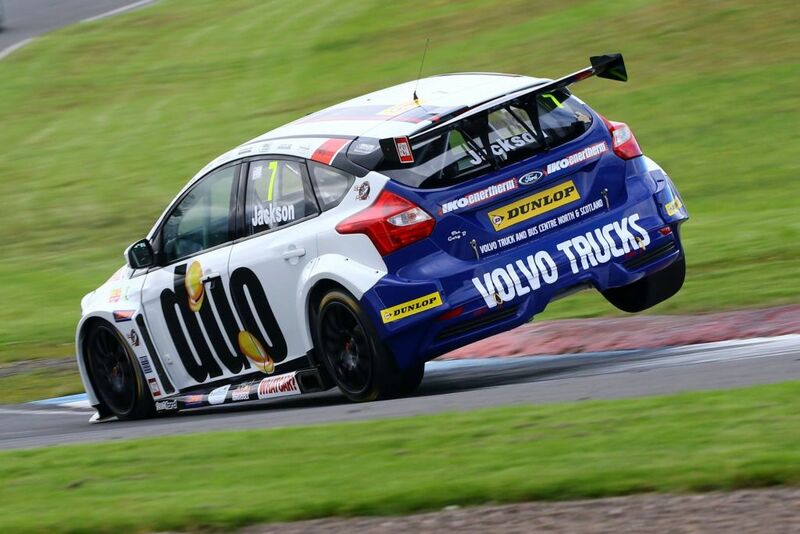 A swift repair by the Motorbase crew saw the Red Bull athlete back out on track for the afternoon sessions and the 26-year-old managed to post 6th fastest in qualifying – just 0.297 seconds off pole. 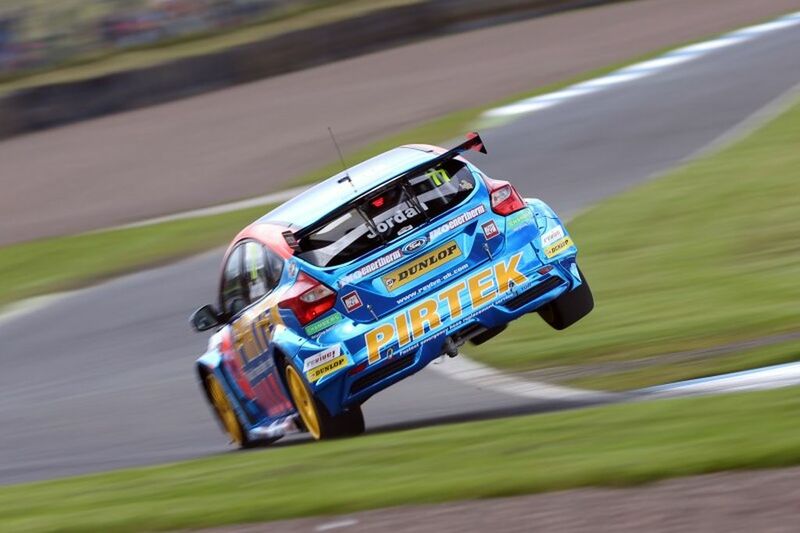 Starting on the soft tyre compound with 21kg on-board, Jordan managed to move past Turkington’s works-backed Subaru on the opening lap to take 5th. 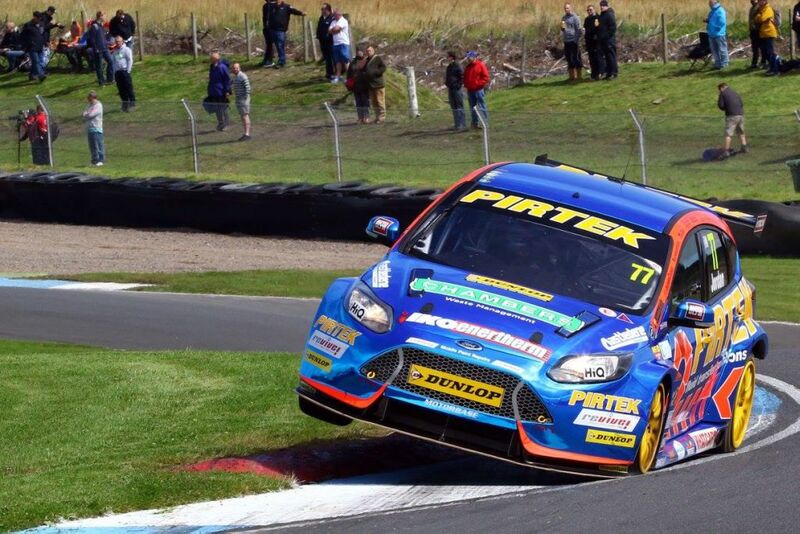 The #77 Focus couldn’t hold position however on the rear wheel drive suited track and the pair traded places on lap 8, with Jordan eventually crossing the line in 6th. 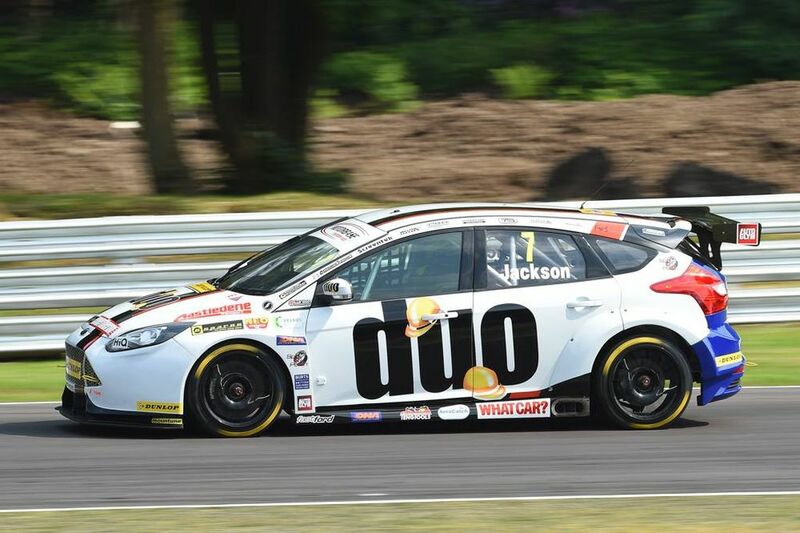 Starting from 15th with 39kg of ballast, Jackson did well to avoid the mid-pack carnage managing to push the #7 Focus ST forward to take 12th at the chequered flag. Race two was a frenetic affair with the first safety car deployed on the opening lap. 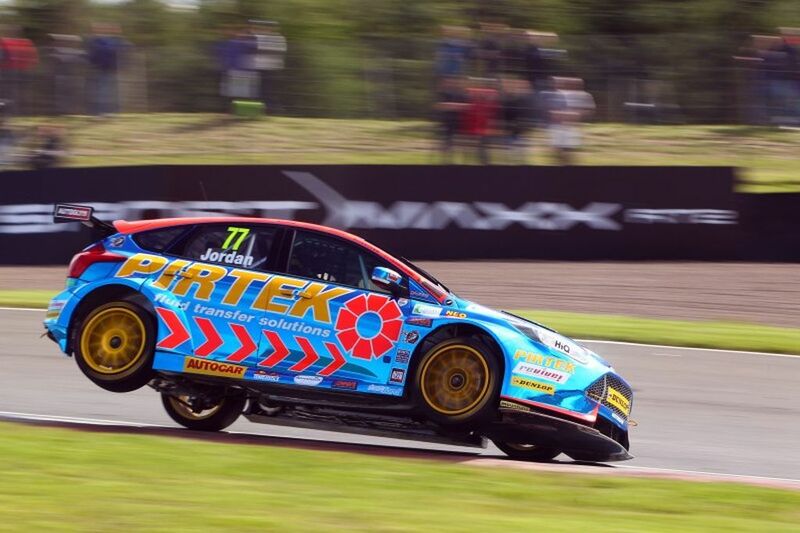 A good start from the Motorbase duo saw Jordan in 5th and Jackson up into 9th by lap 7, before heavy contact to #77 Focus faltered Jordan’s progress and the Red Bull athlete battled hard to hold on to 8th. With the soft tyre coming into play, Jackson expertly worked his way through the field in the battered and bruised #7 Focus to claim a P6 finish and his 8th Independent win of the season. A turn of luck saw Jackson on pole for race 3 thanks to the reversed grid draw by fellow Motorbase GT-squad driver Jonny Adam. With 33kg on board and a gaggle of rear-wheel cars on his tail, Jackson stated his intent from the start. An absolute class-act from Jackson wowed the crowds with the Duo-backed driver delivering a stunning lights to flag victory. 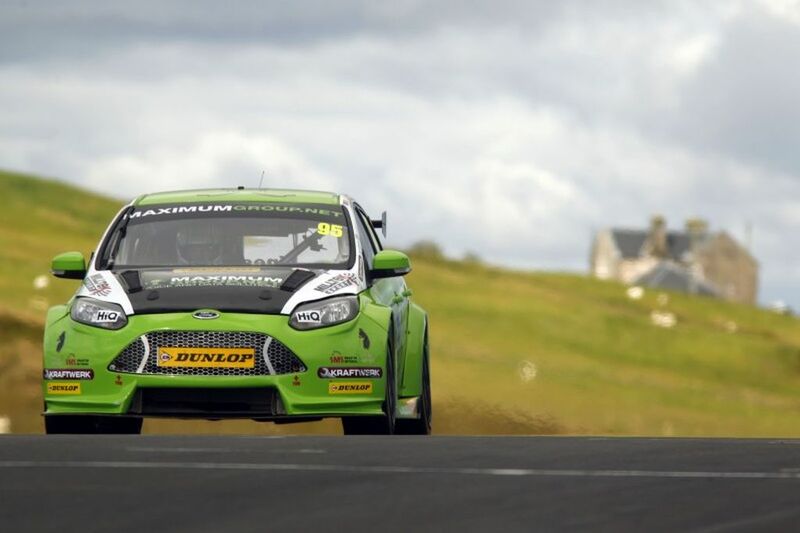 Holding on to the race lead for a nail-biting 27 laps – Jackson fended off relentless challenges from the chasing pack of manufacturer-backed BMWs, Subarus and Hondas to claim a fifth outright win of the season for Motorbase Performance by just 0.236 seconds. 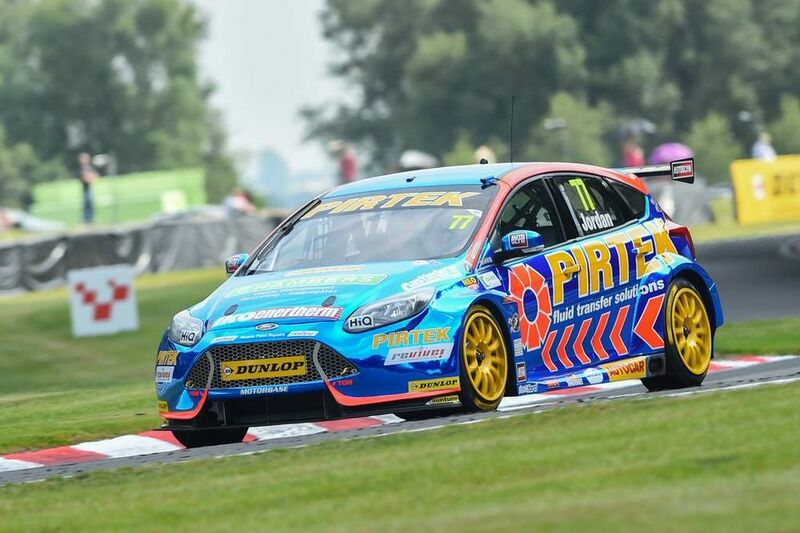 Jordan endured a tough final race with the Pirtek-backed Focus caught up in on-track battles during the early stages of the race. With the resulting damage putting pay to his best efforts to move forward on the notoriously tricky track, the Red Bull athlete had to settle with a P9 finish in the #77 Focus. 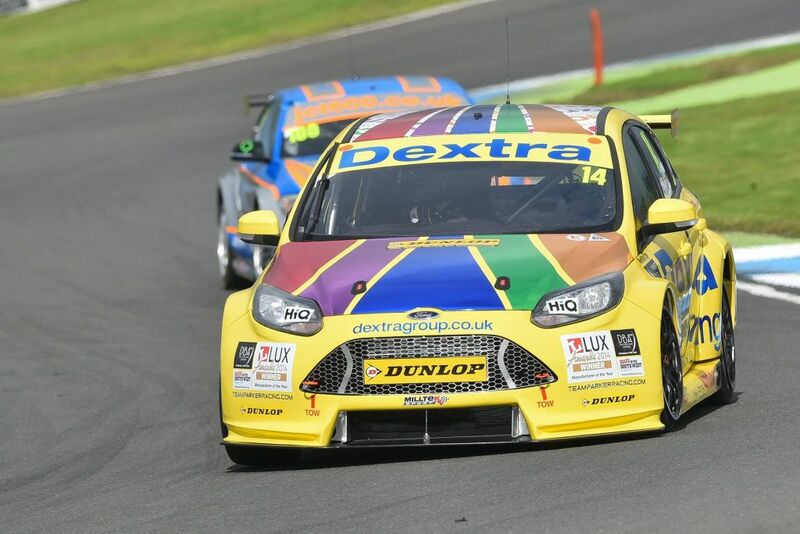 The weekends’ results have extended the Motorbase Performance squad’s lead to an incredible 95 point lead at the top of the Independent Teams’ standings and still in a strong third in the Overall Teams’ championship behind two manufacturer outfits. Jordan still sits atop the Independent Drivers’ standings with Jackson close behind in 2nd. 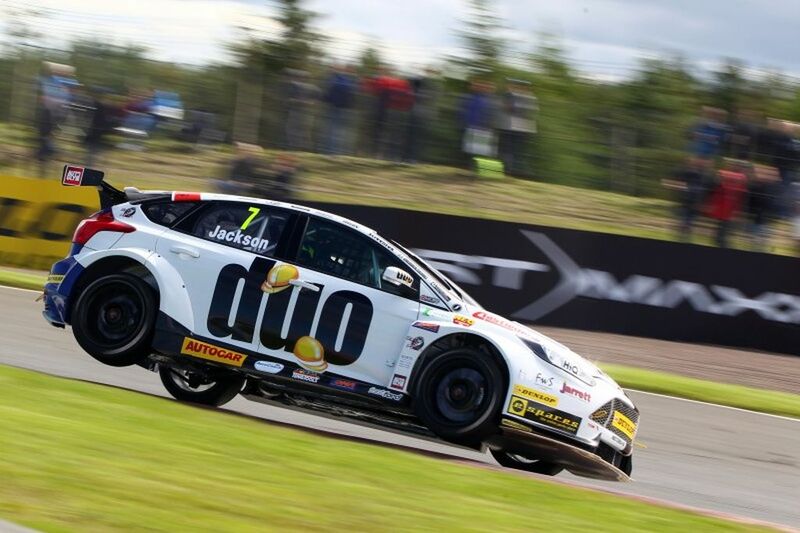 Jackson has also leap-frogged his way to 5th in the Overall Driver’s championship whilst Jordan currently sits in 8th. 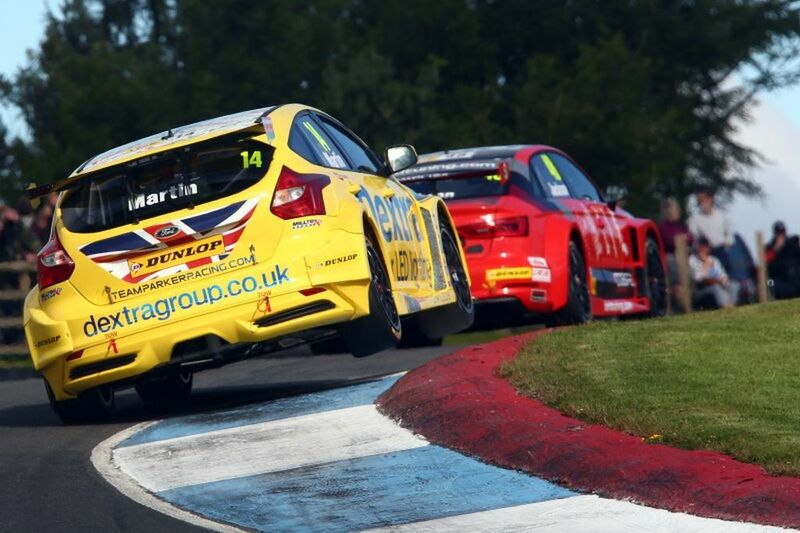 The Dunlop MSA British Touring Car Championship now has a short two-week break before heading to Rockingham in Northamptonshire for rounds 22, 23 & 24 on August 27/28. “An absolute masterclass from Mat in race 3 is the perfect way to end the weekend. He didn’t put a front wrong in that last race and it was a well-deserved win. 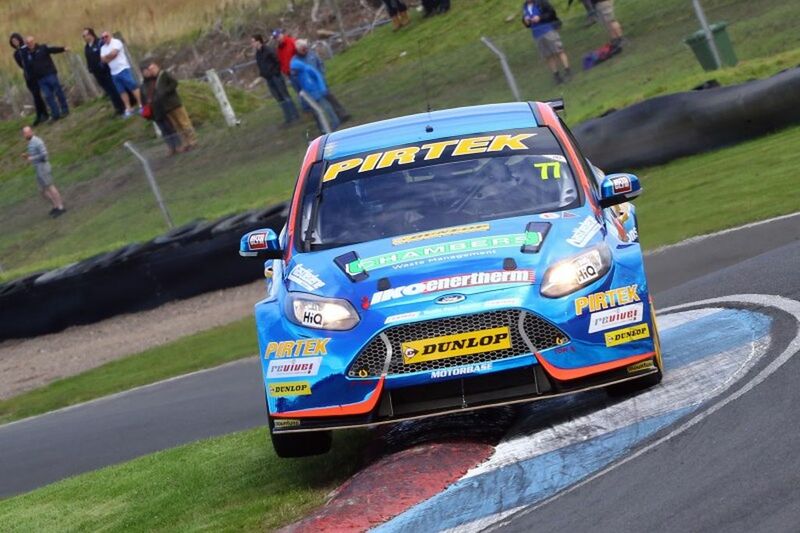 Knockhill is always a tough meeting for the team so to end on a high note is great for all of us. We showed we’re as strong as the manufacturer teams against this weekend as it was regularly just Motorbase, BMW, Honda and Subaru today in the top 8. “Qualifying didn’t go well for us. It was very close. Another half tenth would have moved us up a lot of places, so that got us off to a difficult start. Starting from 15th you have to be mindful to not get caught up in other people’s accidents and it was really just important that we aimed for two solid races behind and then go for the win in the 3rd. 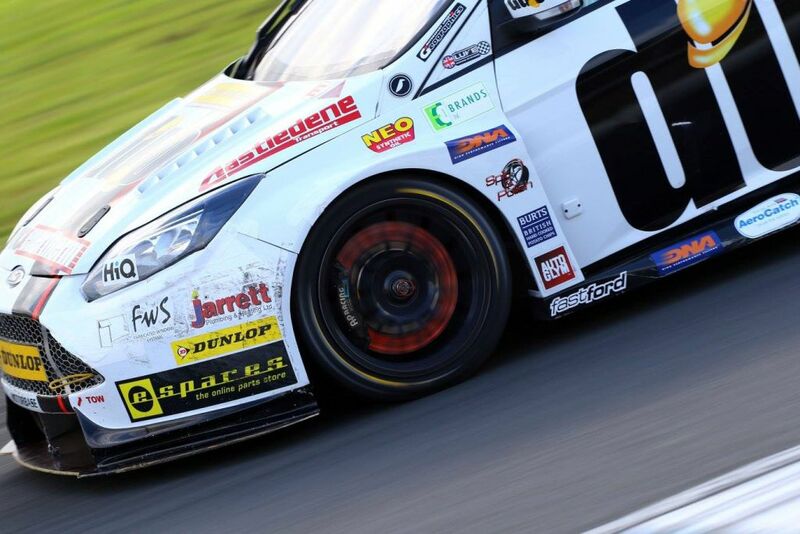 “”We had good pace on Saturday, I was really happy with the set up and our qualifying performance. 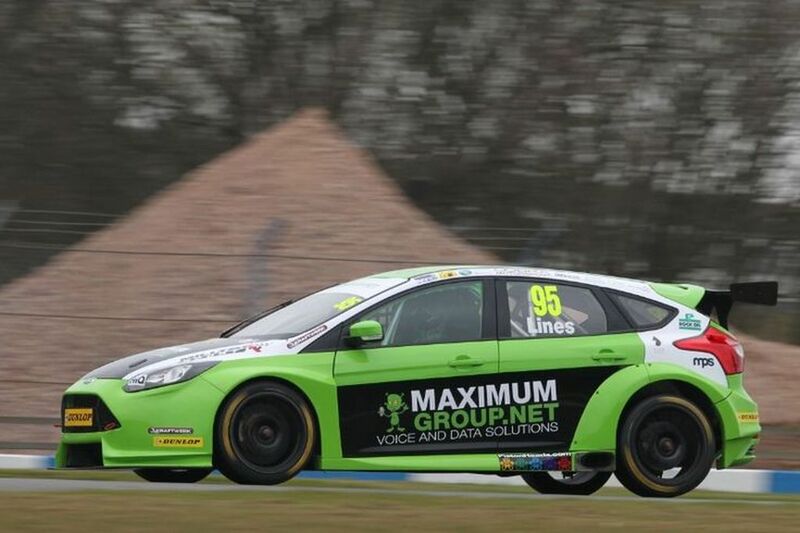 Getting P6 and being the second placed front wheel drive car was a good result. Unfortunately it just didn’t come our way in the races – sometimes things open up and go in your favour but we’re just not getting the rub of the luck at the minute. 2017 Ford Focus RS500 Mk2 onderweg?